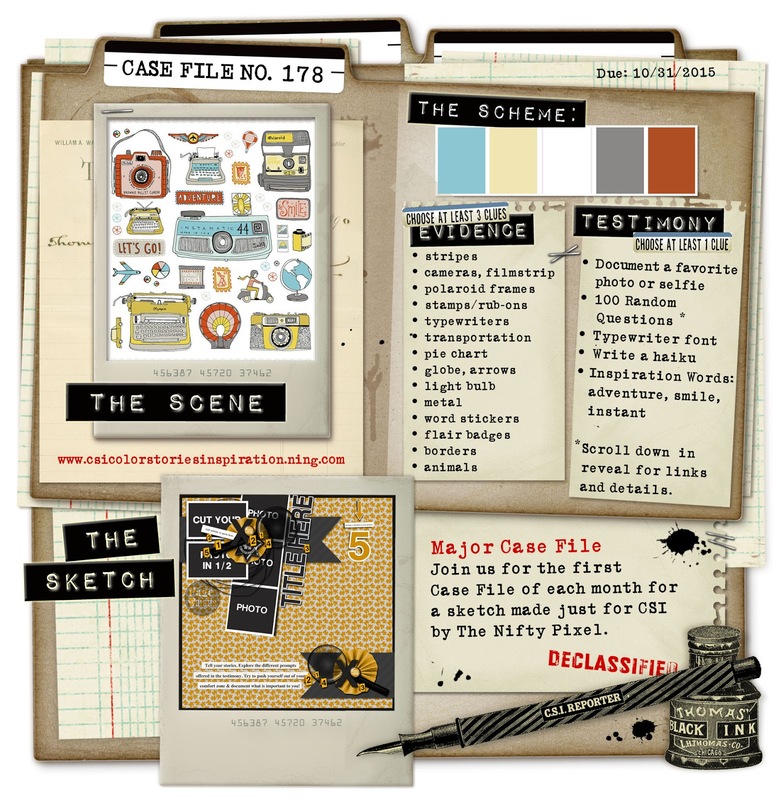 ArtyFartyAnnie: Arty Farty Guest Detectives Solve Their First Case File! These are fantastic! Love how different they turned out even using the same sketch!!!! Great start for the team!!!! Love all three layouts! Great take on the challenge, very inspiring. I like using film strips myself. 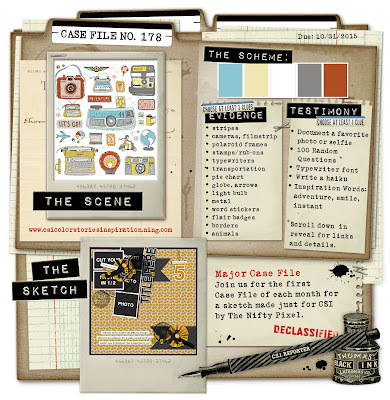 Nice how elements of the Geoorgie stamps are featured!